Should You Use Zone Picking With Consolidation? Zone picking is an advanced picking method that puts your warehouse management software to good use by allowing orders to be filled in a more efficient way. There are two basic types of zone picking in use today: simple zone-by-zone picking and concurrent zone picking with consolidation. Both types of zone picking greatly improve your efficiency in completing orders, but concurrent zone picking will completely change the way you do business. 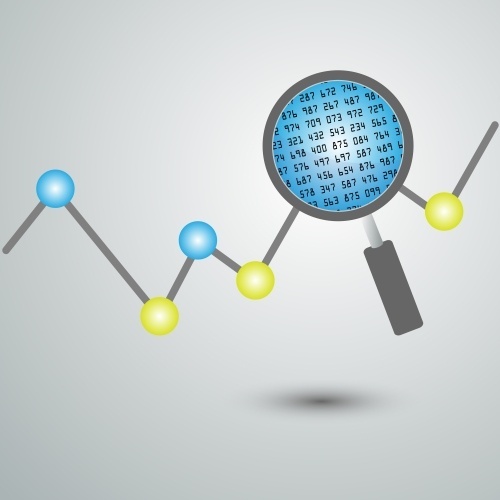 Tracking part attributes provides numerous benefits to manufacturers and wholesalers of any size. Specific part information improves the accuracy of every order that is processed, increases inventory control, and provides more thorough insight into your warehouse's day-to-day tasks. By keeping a database of part descriptions and attributes, pickers can get clear and concise directions to the products they need when it matters most. 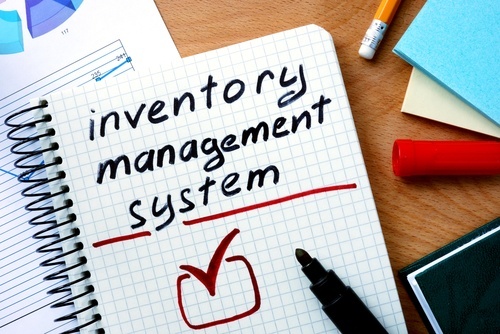 Inventory management is one of the most important parts of any warehouse management software. It combines a current need for improved tracking of products with the need for more accurate future planning as components are used up. This management greatly impacts the profitability of any business by minimizing waste and improving the flow of products from start to finish. WaveTrak's warehouse management software was recently adopted by Whelen Engineering as a simple solution to their warehousing challenges. WaveTrak combines tighter inventory control with a simplified user interface that reduces walking distance between products and enables pickers to increase their hourly picking rate. Warehouse management software is an innovative tool that can bring any logistics operation up to the next level of productivity. WaveTrak has allowed companies like Whelen Engineering to completely overhaul their picking processes, reduce labor costs by nearly half, and boost their productivity by over 50%. In addition, product rotation and order accuracy have also improved noticeably. How accurate is your warehouse's picking operation? In an ideal world, every order that gets picked and sent out to a customer would be perfect. Reality is different. Pick errors can happen for any number of reasons. Understanding some of the more common picking errors can allow you to prevent them from continuing. Trucks arrive at the receiving dock every day, loaded with products that need to go into stock. The items are taken off the truck, tracked in the order system, and counted to ensure the order is complete. Many of these items are ready to go directly from the receiving dock to the bins and into stock. However, sometimes items have to be repacked before they can be brought into stock. 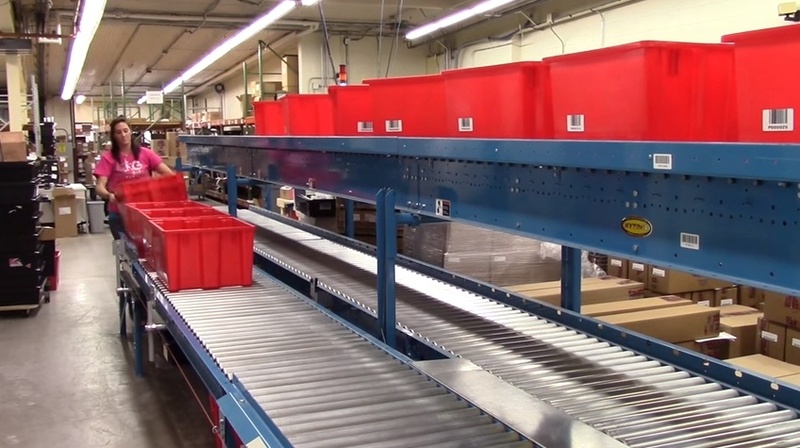 When it comes to operating a warehouse, your success depends largely on efficiency. How efficiently can you run your warehouse and how efficiently can you analyze real-time information in order to identify effective solutions for any operation problem that arises? Without the ability to do either quickly or effectively, not only will your warehouse operations have difficulty keeping up with incoming business, but you'll also handicap yourself from expanding and growing. That means you'll be losing a step to your competitors. 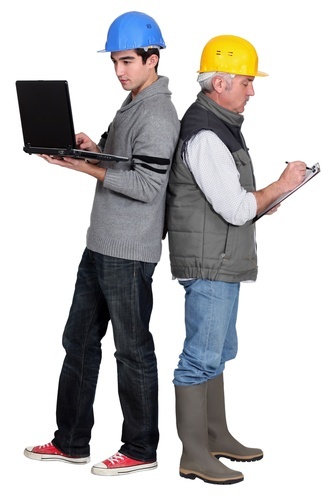 Is your warehouse involved in the ongoing fight between clipboards and mobile devices? There are battle lines drawn between those who refuse to give up their coveted clipboards and those who want to scrap the paper and use mobile devices instead. It is important to understand why this battle is going on and which side should win.